For many parents, making the decision to enroll their teenage son in a therapeutic boarding school can trigger a tidal wave of emotions—guilt, frustration, desperation, confusion, and sorrow. As hard as that is, most parents do realize that therapeutic boarding schools are a fine way for troubled boys to get full-time professional help in a positive and structured environment. Once parents realize that love isn't enough to heal their troubled teen sons, most are ready to let their sons attend a therapeutic boarding school. Why Choose Therapeutic Boarding Schools? In evaluating whether or not a troubled teen boy should go to therapeutic boarding schools, many parents try day therapy or working with school counselors. While these resources may work for some, there are a lot of teen boys who simply cannot break away from bad behavior, influential friends or negative habits. Home, work and school become sources of pain and frustration for the teen, further limiting his desire to do better and to seek help. Therapeutic boarding schools provide a structured, neutral space where troubled teen boys can get away from their past habits and concentrate on improving themselves, catching up academically and receiving full-time therapy for their mental or behavioral issues. Licensed and experienced staff members give lots of opportunities to students to set and achieve goals, build new relationships, examine their present and compare that to the future they want, and much more. They are an excellent way to get troubled teen boys back on track. What is Therapeutic Boarding School Like? Therapeutic boarding school is hard work for troubled teen boys. Often they don't want to be there and long for the comfort and familiarity of home, no matter how chaotic. However, in no time at all, teen boys start to thrive under the structure and care of trained staff members as they receive specialized schooling, individual and group therapy and more. Most teens spend a portion of the day in class, where teachers with experience in special education and troubled teen learners have small classrooms and plenty of time to help. The goal is to get teen boys to grade level and beyond. Many have college prep and vocational classes as well. Social and recreational activities are important at therapeutic boarding schools as well. Building healthy relationships with peers and other adults is key, as is finding ways to push the limits physically and mentally in achieving goals. 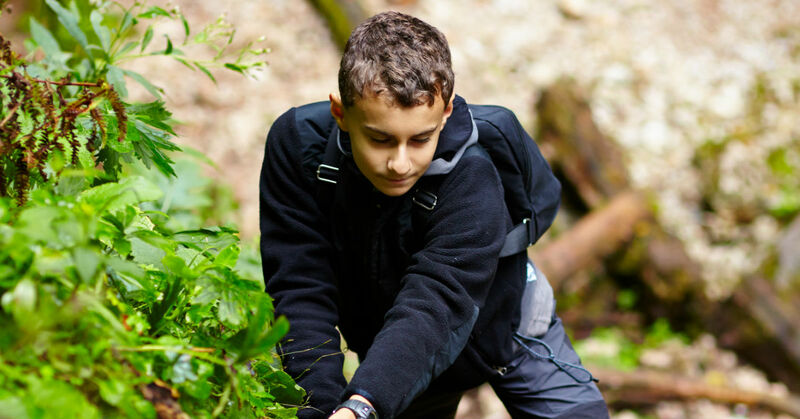 Teen boys grow and learn by shaping who they are as they encounter new and interesting hobbies and activities, and learn more about themselves while boosting their self-esteem. Therapy is integral in a boarding school for troubled teen boys. Licensed and experienced therapists hold individual, group and family therapy to help teens uncover the root o their problems. Often teens struggle with things like ADD/ADHD, bipolar, anxiety, depression, ODD, abuse trauma and much more. Therapy can help teens start the journey toward healing. When troubled teen boys attend therapeutic boarding schools, they have a chance to get their lives back on track and overcome the challenges they face that are caused by their behavioral, social or emotional problems. Therapeutic boarding schools have helped thousands of parents and teen boys find new hope.